KIDNEYcon 2018 will feature a session Saturday April 7th, 2018 on recent advances in the medical care and diagnosis of kidney stones. This session will be moderated by Dr. David Goldfarb, Professor and Director of the Kidney Stone Prevention Program at NYU and winner of the “Stone Crusher of the Year” by the Oxalosis and Hyperoxaluria Foundation in 2014. 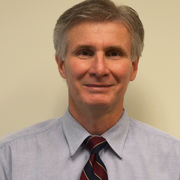 Dr. Goldfarb will give a presentation titled, The Exposome for Kidney Stones. 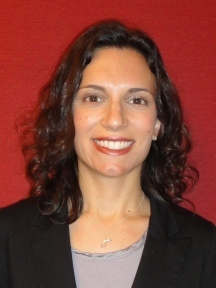 Alana Desai, MD, Assistant Professor of Urology at Washington University, will present Urological Interventions for Acute Urolithiasis. 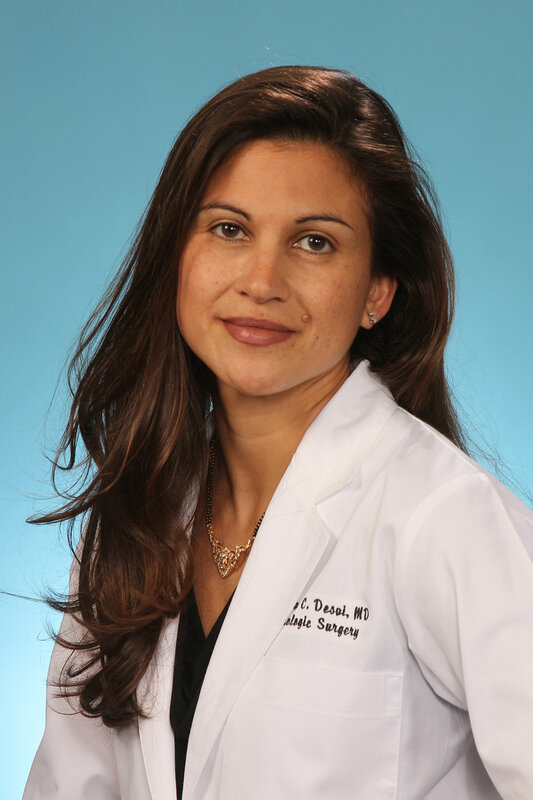 Dr. Desai's areas of interest include urologic dysfunction in women and men, urolithiasis, endourology, minimally invasive surgery, kidney stone, metabolic stone lab, and complex kidney stones. Jennifer Ennis, MD, Assistant Professor of Medicine at the University of Illinois, will discuss Prevention of Recurrent Calcium Stones. Dr. Ennis specializes in all areas of kidney care, especially chronic kidney disease and kidney stones. John Asplin, MD, Medical Director at Litholink Corp. and Clinical Associate at the University of Chicago will present Neglected Analytes on the 24-Hour Urine Panel. At Litholink, Dr. Asplin oversees the medical aspects of the kidney stone program, including creation of medical algorithms for interpretation of urine chemistries and providing consultation to physicians who have questions about their kidney stone patients.